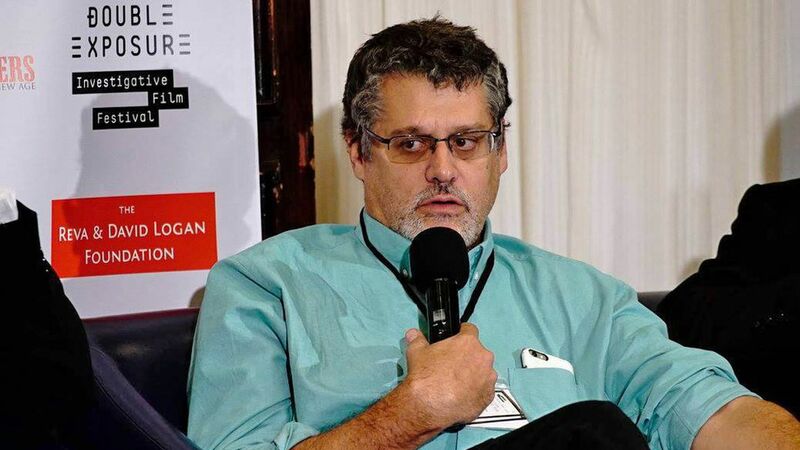 In fall 2015, Fusion GPS, an investigative firm run by former senior reporters at the Wall Street Journal, began working on a new assignment — a deep dive into Republican presidential candidate Donald Trump. The Washington Free Beacon, funded by a Republican backer of Trump rival Sen. Marco Rubio, was the client. Quickly, Fusion's researchers understood one big thing about Trump's business empire: It seemed inordinately weighted to Russia, and so they turned much effort to untangling that part of his business story. Why it matters: Trump and the Republican-controlled Congress have sought to discredit Fusion as a tool of the Democratic Party. But the history of the firm's principals suggests no motive apart from the thrill of the chase, and of course earning serious money. The focus on Russia appears to have been a natural course of what they found. I worked on international investigative stories with Fusion's two principals — Glenn Simpson (pictured above) and Peter Fritsch — when we were all at the WSJ in the early 2000s, and I was the paper's Central Asia correspondent. Some of the projects were about corruption in Kazakhstan and elsewhere, and the jihadi movement in Pakistan and Afghanistan. In addition, in 2010, I did one paid assignment for Simpson on Saudi Arabia after we had both left the WSJ. Simpson left the Journal at a time two forces were changing what he did as an investigative reporter: the distressed economics of journalism was shrinking the budgets available for the free-wheeling, spend-anything fly-anywhere style of investigative reporting for which he was known; and Rupert Murdoch, the paper's new owner, wanted spot scoops and not the deeply reported investigations that were his trademark. Fritsch, by now an editor in the Journal's Washington bureau after coming home from abroad, followed and joined up with Simpson for the same reasons. I have no idea what Simpson and Fritsch charge, but I understand it's a lot, and that seems to be driven by the market: They are seriously savvy at finding extremely hard-to-locate — and even more difficult to understand and contextualize — documents and other intelligence on globally powerful people and organizations. People who know what they are talking about want to speak with them, in large part because they understand that — either immediately or some time in the future — they themselves can learn something from them. Their expertise is rare. Most people in the investigative game, whether reporters or former government agents, are more skilled at name-dropping or sounding scary than at actually knowing something telling. Not that Simpson and Fritsch themselves are unskilled raconteurs: Simpson especially is extremely good at sounding like he knows more than he does; it's a technique for pulling more information out of who he is talking to, and, I would guess, winning over potential clients. In September 2015, the Washington Free Beacon, whose main funder is Republican hedge fund manager Paul Singer — a top bundler who during the campaign cycle publicly endorsed Rubio and became a fierce Trump critic — hired Simpson and Fritsch to look at Trump, according to a person familiar with the investigation. They began with a document dump — collecting all the voluminous legal papers related to Trump's six bankruptcies. Using Pacer, the federal government's repository for legal cases, they began to track lawsuits naming Trump, and companies and people close to him. And they tracked cases and firms to Iceland, the Cayman Islands and Ukraine. Among the key companies that surfaced was Bayrock, a Kazakh- and Russia-connected New York-based real estate firm with an intriguing Trump connection: its former chief operating officer, Felix Sater, was a mob-connected, Russian-born Trump adviser, and former manager of Trump Soho, a later foreclosed condominium project on Spring Street. Help from a former British intelligence agent came in spring 2016, when Simpson and Fritsch sought some more specialized expertise on Russia, and hired an old acquaintance — Christopher Steele, the former premier Russia expert for British intelligence, and now a private investigator. The documents were suggesting that Trump's businesses were heavily weighted to Russia and Russians; could Steele ask around for some details? Within weeks, though, it became clear to Fusion's client that Trump was going to be the Republican nominee; for the Free Beacon and Singer, there was no use investigating him anymore. Not so much for the Democrats though: Trump now became their clear target, and Perkins Coie, deeply connected to the Democratic Party, became the paying client for the Simpson-Fritsch investigation. The dossier and a meeting with reporters: What Steele emerged with makes up what is now known as the Trump dossier: a 35-page document of raw intelligence out of Moscow on Trump and his businesses. In September 2016, Fusion summoned reporters from top media organizations. Before them was Steele, visiting the U.S. from London. They introduced him by his credentials, and let him explain what he had found. Among other separate meetings with reporters, Fusion met for two hours with NYT executive editor Dean Baquet and Matt Purdy, the paper's deputy managing editor in charge of investigations, to brief them on their Russia findings. No immediate stories resulted from these meetings, namely because no one could confirm what Steele had written. That is not surprising: the nature of such commercial intelligence reports is to offer up everything of possible interest, with the assumption that next-stage research can either substantiate or knock down the detail. In an email exchange yesterday, Baquet declined to comment on any meetings he and Purdy held with anyone, but added, "I can say without hesitation that we were never told anything reportable about Russia that we held back at any point." Last January, BuzzFeed broke open the story by publishing the dossier. 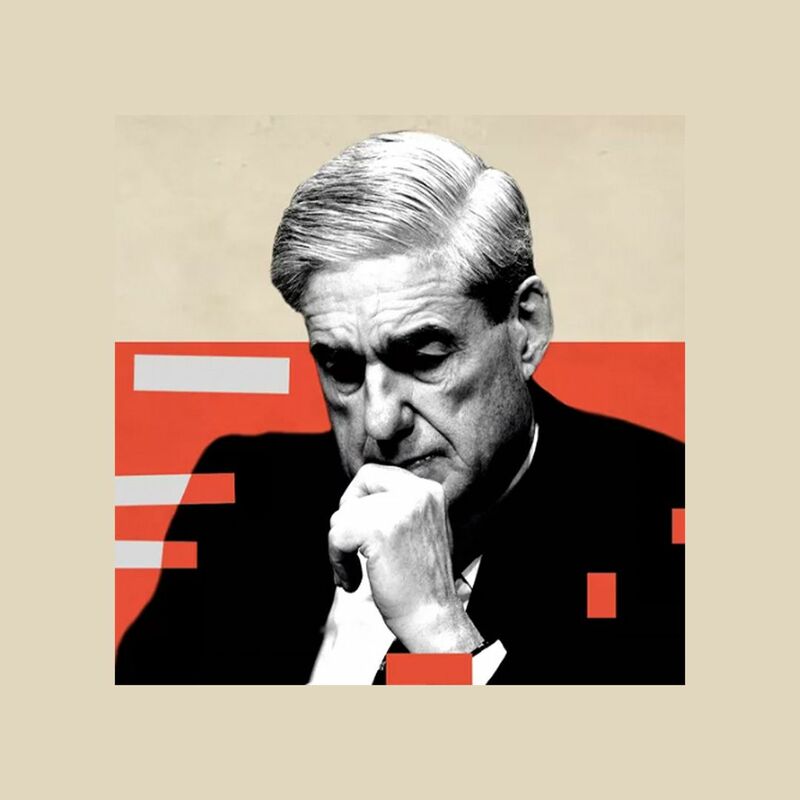 That disclosure focused attention on all of Russia's ties to Trump and his companies and helped get us to where we are today, where indictments are expected tomorrow in the investigation by special counsel Robert Mueller. The bottom line: Simpson and Fritsch have moved from behind-the-scenes gumshoes to leading figures in the investigation, as Republican members of the Senate and House say variously that they are lobbyists and instruments of Democratic hate of Trump. In closed congressional hearings, Fritsch invoked his 5th amendment rights so as not to disclose what he said was confidential information involving Fusion clients. I have no inside information on this but it can't be bad for business.